Congregation Bonai Shalom is pleased to announce our January 6-7 Scholar-in-Residence Shabbat with Rabbi David Seidenberg, author of the new book, “Crossing the Threshold: God’s Image in the More-than-Human World,” will share his teachings with us. 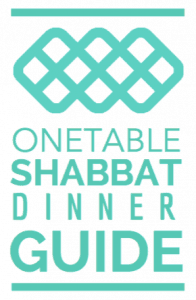 He will be leading parts of the service on Friday night (6:00 pm) and Shabbat morning (9:30 am), presenting his talk on Friday night at Dinner and giving the Shabbat morning sermon. If you’re like most Jews, you’ve heard that only human beings are created in God’s image, and that human needs trump the needs of any other species or creature. But the reality is much more complicated — and much more interesting. Find out how many different ways the rabbis, philosophers and Kabbalists thought that humans reflected God’s image, and about how their ideas changed and developed over the centuries. You’ll discover how the Midrash and the Kabbalah claimed that other created beings were also in God’s image. Join us for great learning and great discussion — and for great intellectual stimulation. But more than that, expect to find out something new about how we encounter God in Nature, in ourselves, in other animals, and in how we treat every living being. The material we study will be drawn from Seidenberg’s new book. The answers will affirm ideas and spiritual experiences you may not have known were Jewish, and they will surprise you and expand your picture of Judaism, of humanity, of the Earth, and of God. Rabbi David Seidenberg, the creator of NeoHasid.org, teaches text and music, Jewish thought and spirituality, in their own right and in relation to ecology and the environment. David has smikhah (ordination) from the Jewish Theological Seminary and from Rabbi Zalman Schachter-Shalomi, and he wrote a doctorate on Kabbalah and ecotheology at JTS. He has taught at over 100 synagogues and communities across North America (and a few in Israel). David is published widely on ecology and Judaism. David’s teaching empowers learners to become creators of Judaism through deep study and communion with texts and tradition. He brings not only expertise in science (ecology and cosmology) and texts (midrash, Talmud, philosophy, Kabbalah and Chasidus), but also engagement with spirit (meditation, davening and nigunim), embodiment and ritual. Friday night services (6:00 pm) and Saturday morning services (9:30 am followed by a Kiddush lunch) are free and open to the public. Friday night dinner does require an RSVP and payment: Cost for the Friday evening dinner is $15 per adult, $12 per child (ages 5-12), bring your own wine. 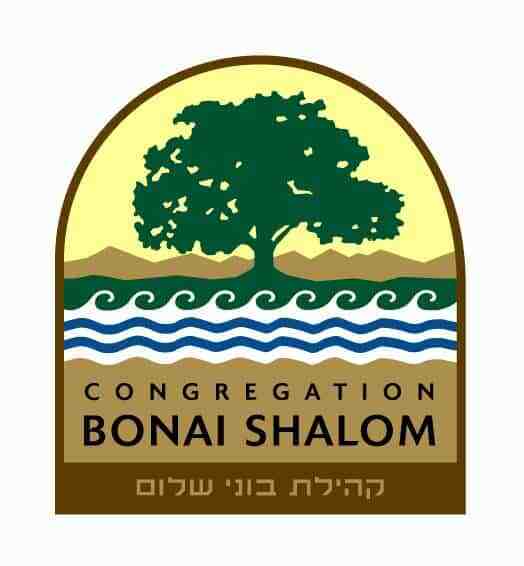 To reserve your place, contact us at office@bonaishalom.org or call 303-442-6605 by Tuesday, January 3rd.